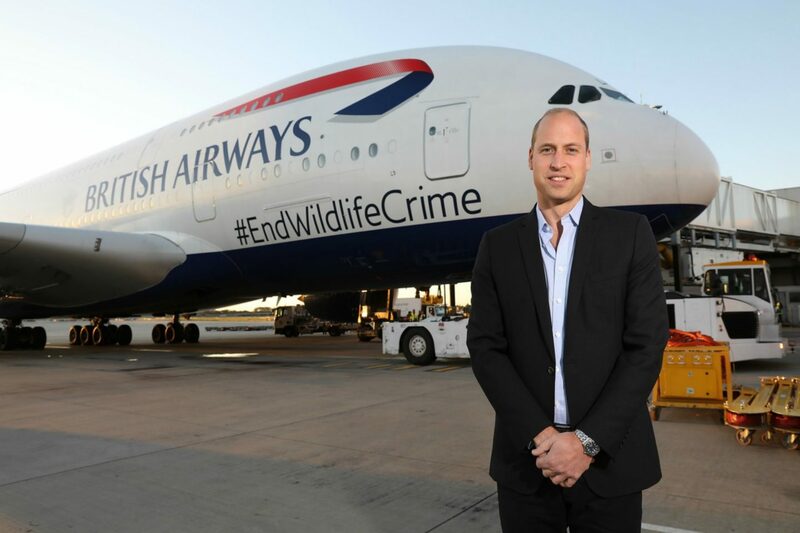 Prince William is being accompanied on the trip by Tusk’s CEO and founder Charlie Mayhew and Naomi Doak, the Head of Conservation Programmes at The Royal Foundation and United for Wildlife. 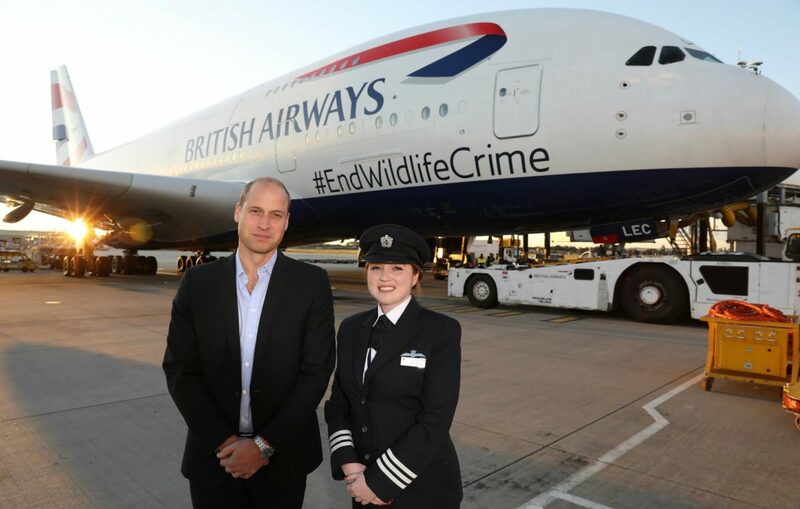 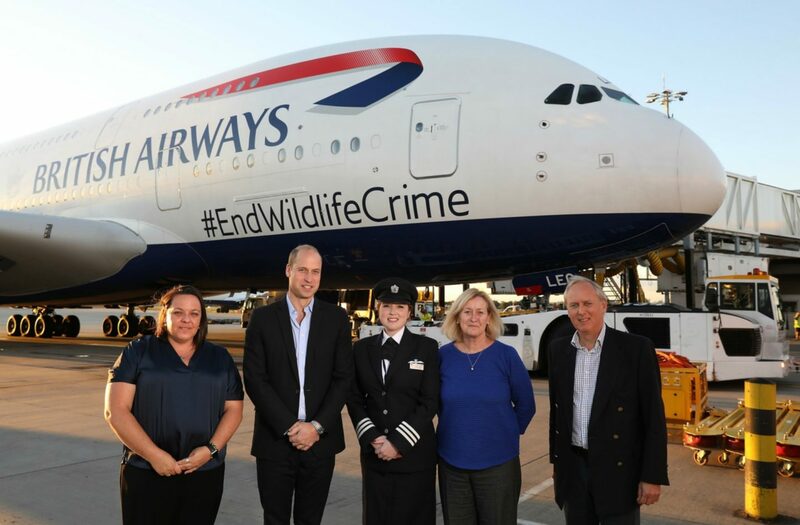 They flew from Heathrow this evening on a British Airways A380 aircraft displaying the message #EndWildlifeCrime. 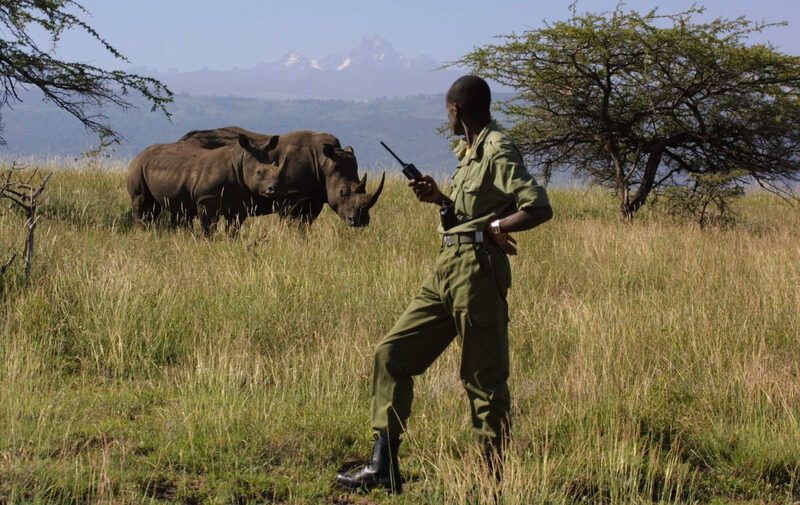 Follow us over the next week as we share news and updates from the field.